Hi there friends! Usually with remote clients I’ve found a custom site ‘deck’ to be pretty effective and useful. I don’t always use them, but when I do, I smile because it’s 2018 and I love the internet. In addition, you won’t have to worry about collecting 2-12 PDFs in your downloads folder, or as more likely, on your desktop (I’m looking at you Aiden)! So take a seat (for safety purposes), and enjoy what I’ve had the pleasure of creating these past 28 hours. Don’t hesitate to send me a message if you have any questions! 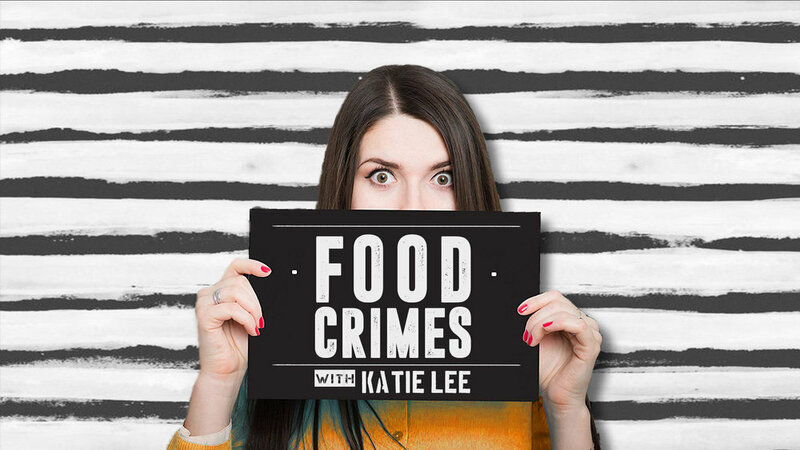 With the rise of comedic dramas like “Orange is the New Black” as well as alternative food travel show such as “Bizarre Foods”, I believe FOOD CRIMES is uniquely positioned to be widely relevant to a content-hungry audience. Montage cut of the host getting booked into jail with spoken monologue over the top. 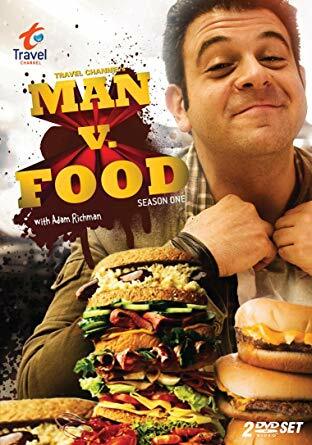 Reminiscent of the intro booking card, each new activity/chef is introduced with their own card, it’s bold, punchy, and meant to show off their anti-foodie-establishmentism. That’s a technical term if you’re not aware. 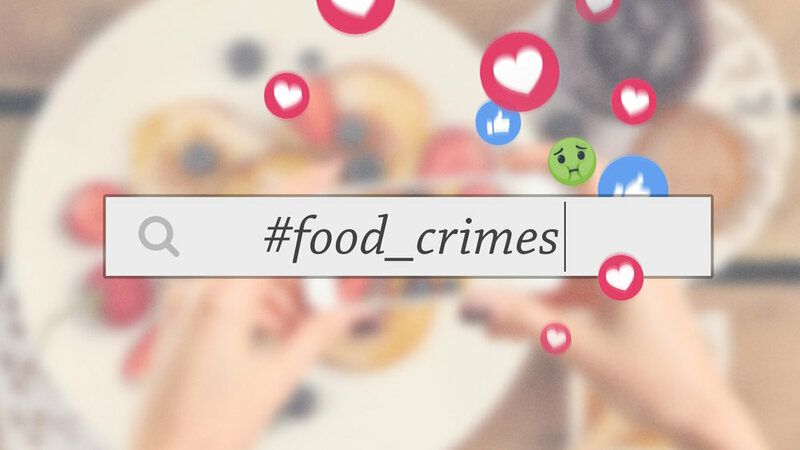 The FOOD CRIMES audience is smart, funny, and appreciates cleverness and internet culture. After all, they were on tumblr when all the cool kids were on MySpace. What better way to lean into this than with a little bit of GIF-culture? With clever GIFs, bright colors, and subtle pattern overlays, this intro sequence is super playful and meant to make you smile. There’s a hidden world of food and fun just beyond your ordinary newsfeed. They’re dishes you’ve never heard of, and they’re breaking ALL the rules. 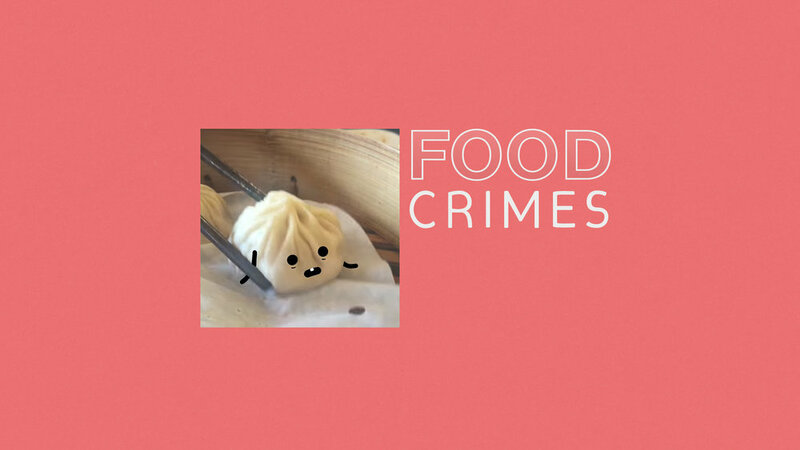 I’m your host, Wendy Zuckerman, and welcome to FOOD CRIMES! Montage and hard-cut the funny, slightly awkward, viral sensations that is ‘The Secret World of Stuff’ against some fun ambient patterns. It’ll be slightly over-stimulating, and you won’t be able to look away (that’s a good thing, right?). The lower third is equally fun and playful, though drawing mainly on the colors and patterns to not become overly distracting. Want to go above and beyond? The poppups can be animated with little arms/eyes on them too! We all know the world is just a big-hot-trending-mess sometimes #Adulting #Blessed. 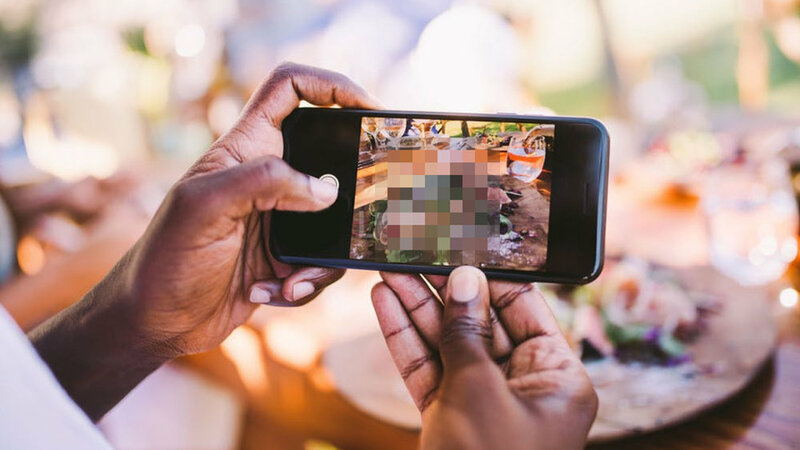 This concept plays off the stereotypical culture of the “Instagram Foodie” with a little bit of censorship-innuendo. 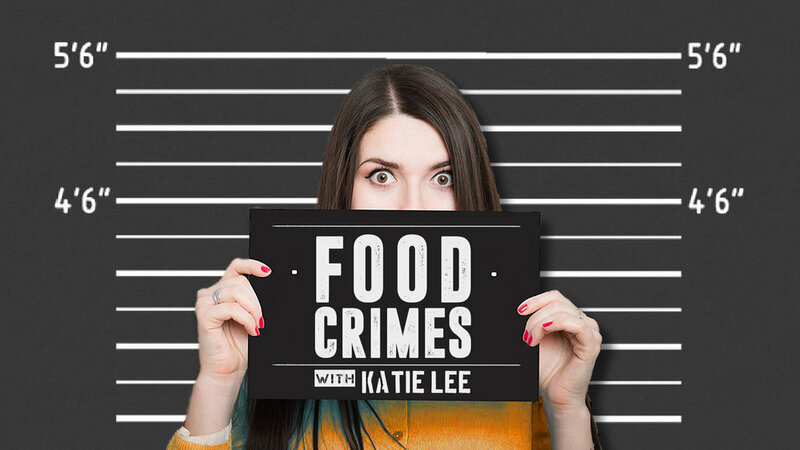 Typifying the ‘normal’ culture from the view of those taking center stage on FOOD CRIMES. POV and over the shoulder shots are montaged together. But wait, their screens are comedically censored while the audience is trying to figure out what the blurry food in the background is. Following the montage is a playful build on a social media search box. Likes, hearts and the occasional 🤢 appear reacting to it. Inspired by social media stereptypes, these lower thirds are bubbly, but not too over the top. It’s a little bit corporate, and a little bit fun. Names build via cursor movement followed by likes, hearts, and the occasional 🤢 (green nauseous emoji).